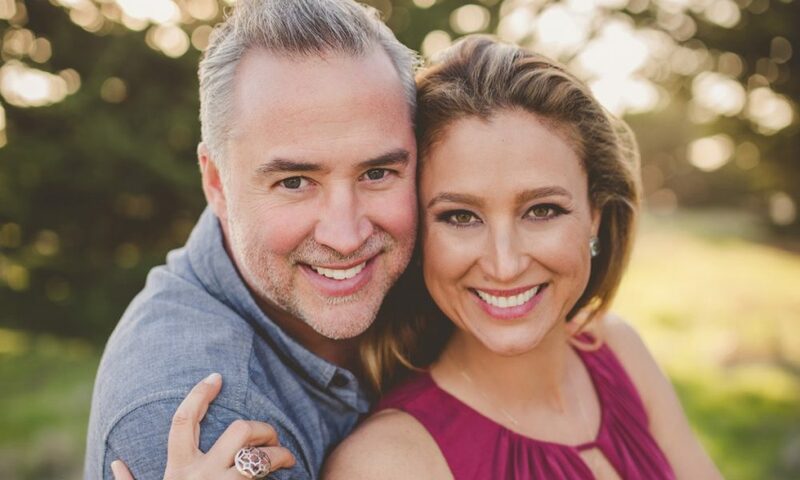 Today we’d like to introduce you to Matt and Jessica Cramer. Matt and Jessica, please share your story with us. Founded in 2010, Matt Cramer Photography is a combination of our unique talents and a mutual desire to create a quality of life for our family. When our son was born, Matt was working in media sales and I (Jessica) was an executive in the fashion apparel industry. The second we became parents, our lives changed! Time was going by way too fast and we knew we needed to make a lifestyle change. We craved more flexibility and more time with our son. So, we decided to figure out how we could build a business that would capitalize on the best of each of our strengths. Photography had always been a passion for Matt. He was the kid with a camera around his neck, documenting everything and anything he could. At 13, his parents dubbed him the family photographer; anywhere he went, his camera went too. His love for photography and storytelling through images never faded. In fact, it grew and grew over the years, and eventually landed him at Cal State Long Beach, majoring in Film. During his early adult years, his work mainly focused on directing and producing, but photography remained a huge part of his life. With my pregnancy and the birth of our son, he grew intensely aware of the sheer beauty of capturing each stage of a growing life. Business, numbers, and marketing had always been my strength. As I climbed the corporate ladder in the Los Angeles apparel industry, I honed these skills in my various roles as buyer, merchandiser, brand director and VP of Licensing. But in 2009, our son was born and my world as I knew it changed forever. 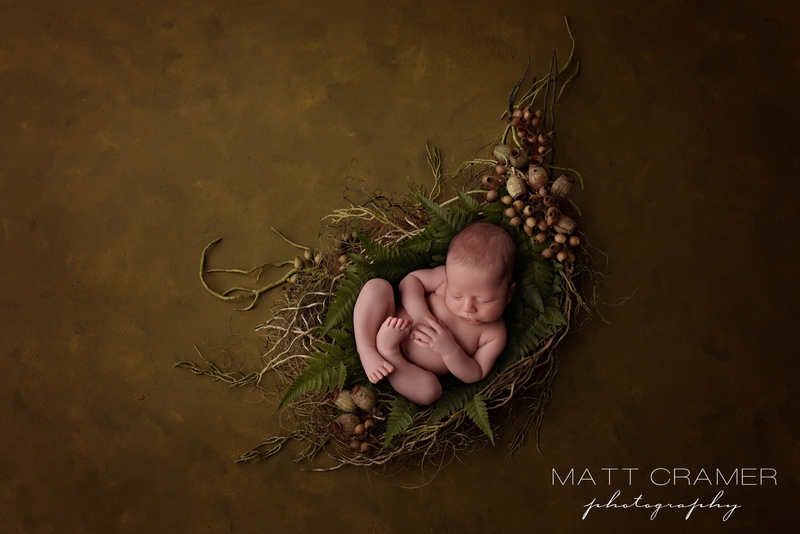 Naturally, with Matt being such a talented photographer, I wanted to try for newborn photographs of our sweet baby boy! It was through this very first newborn photo shoot, with our own son, that I fell head over heads in love with the idea of newborn and baby photography. As I assisted Matt during that photo session with our own newborn, light bulbs started going off and something clicked deep within my soul. Seeing these beautiful images captured of such a brand new life, was just magical in my eyes. 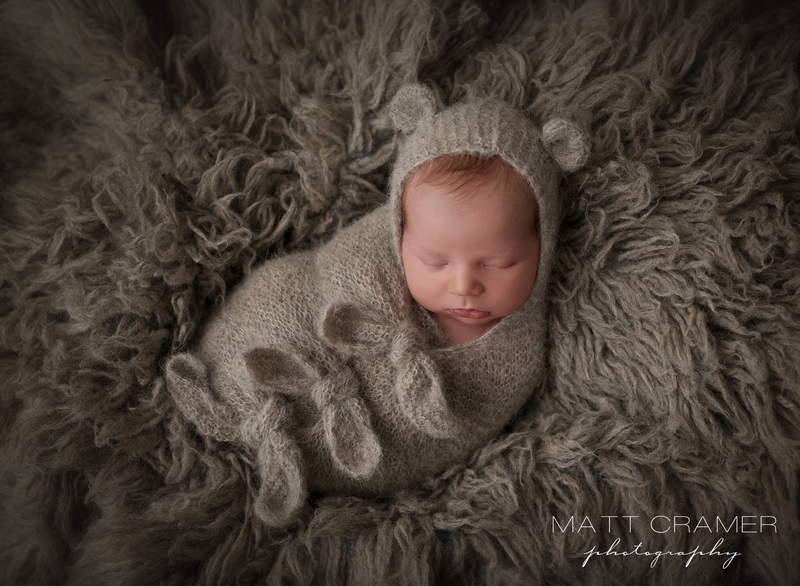 So, with Matt’s creative eye and my fashion/business experience, working for ourselves and running our own professional newborn and baby photography business here in Los Angeles became our ultimate goal. Our hope was to build a business together that would give us the freedom and life we wanted to create for our new little family. We laid the groundwork while we were both still working full-time. We started photographing friends’ babies on our days off. Working late into the night after our son went to bed, we created our business plan, got our website pulled together (http://www.mattcramerphotography.com) and printed some marketing pieces. Within just a few months, we were getting referrals from friends and even inquiries on our website. We still remember the day our very first website inquiry arrived in our inbox! It was surreal, and we went running around the studio shouting out in joy and disbelief. It was happening. Everything we worked so hard for, was actually happening. Each month became busier than the next until eventually, we both took the leap and walked away from our “traditional” jobs and gave up everything that came with them: salary, benefits, 401k’s, bonuses, and security. It was definitely a huge leap of faith, but one that we were willing to take. We knew we made a great team, but starting up a new business from scratch was scary, for sure. But with each newborn and baby photo session, we felt even more empowered that what we were doing, what we were creating, was right. For me, gently working with these new little babies brought me a newfound sense of peace and a creative outlet that I never even knew I needed. For Matt, working hard for his own business and for himself brought him such personal satisfaction and a sense of accomplishment; something he had been missing for many years. 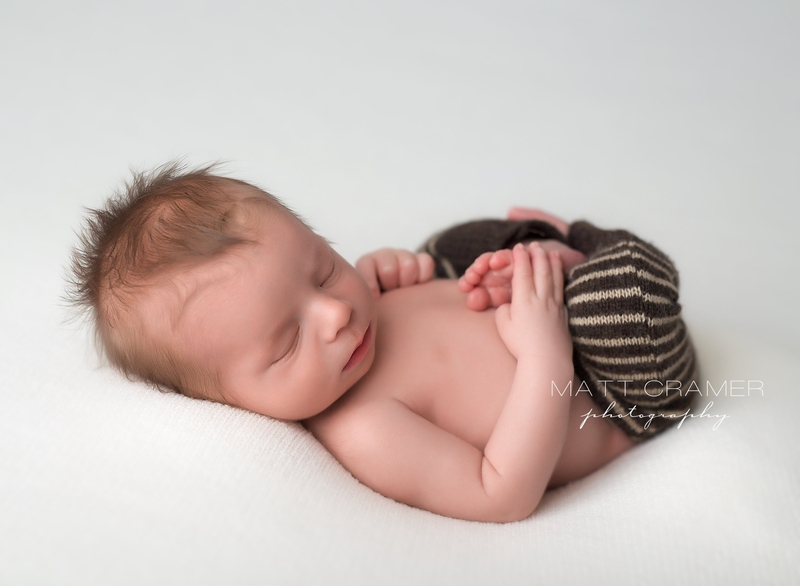 Within a year, we were running a very successful newborn and baby photography business. We kept at it every day, working hard, improving our website, honing our craft, striving to better our client experience. A major key to our growth was investing in continuing education. It’s so important to be constantly learning and growing your artistry. We took in as much as we could; from online courses in baby swaddling and wrapping to in-person mentoring and training from some of the top newborn and baby photographers in the world. We attended photography conferences and workshops where we learned more about everything from newborn posing to marketing and SEO. We also invested in our product: top-of-the-line camera and lighting equipment, exquisite handmade newborn and baby props and accessories. Our shooting style soon became recognizable and Los Angeles families sought us out for the elevated level of taste and style our photography provided. Eight years later, we are ranked as the #1 “Best Newborn Photographer in Los Angeles, CA,” on Yelp. We have photographed over 1000+ babies and are humbled every time parents choose us to capture this very special time in their lives. Clients come to see us from all over Los Angeles, and even from Ventura and Orange Counties too. We once even had a San Luis Obispo family drive in the night before and stay in a nearby hotel for a baby photography session with us! Today, we work with countless Los Angeles families that continue to come back to us for photography sessions with their second and even third babies. We are grateful to have built a brand and business that not only provides security but a creative outlet that we both enjoy very much. No, it hasn’t always been smooth! We think most entrepreneurs would agree that starting your own business is always scary and there will be challenges along the way. How you overcome them will determine your growth and success. Running your own business is no joke! There is always a lot of work to be done, and it’s almost never finished. Your to-do list is never ending. That was a hard pill to swallow in the beginning; to realize that you will never permanently cross anything off your to–do list. Understanding that we really do need to wear so many different hats because there isn’t a huge staff running the company. Work-life balance started to become a challenge- and that was incredibly frustrating because that was one of the main reasons we started our own business in the first place! But before we let our business start to control us, we took the right steps in getting ourselves organized. We sought out an awesome online client management system that has made our lives so much easier. That was a game changer for us. In time, we also figured out that sometimes it makes more sense to outsource tasks that someone else is more efficient at than you. We hired an accountant, a secondary retoucher, and an album designer. There is a saying that being a successful professional photographer can actually be more about your ability to run your business, than being a photographer, and it’s true. We are grateful that we took the steps that freed us from some of the necessary work that comes with running a business, so we could get back to focusing on the creativity that drives us. Matt Cramer Photography – what should we know? What do you guys do best? What sets you apart from the competition? 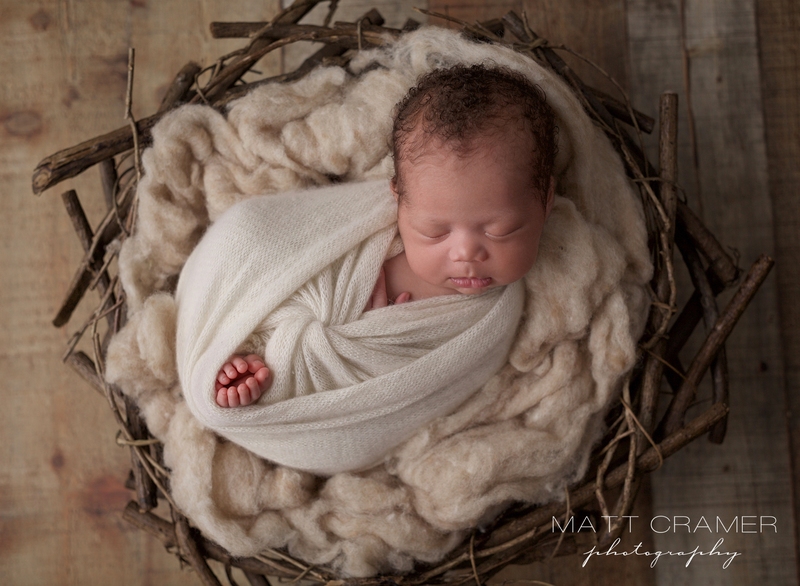 At Matt Cramer Photography, our true specialty is custom newborn and baby portraiture. 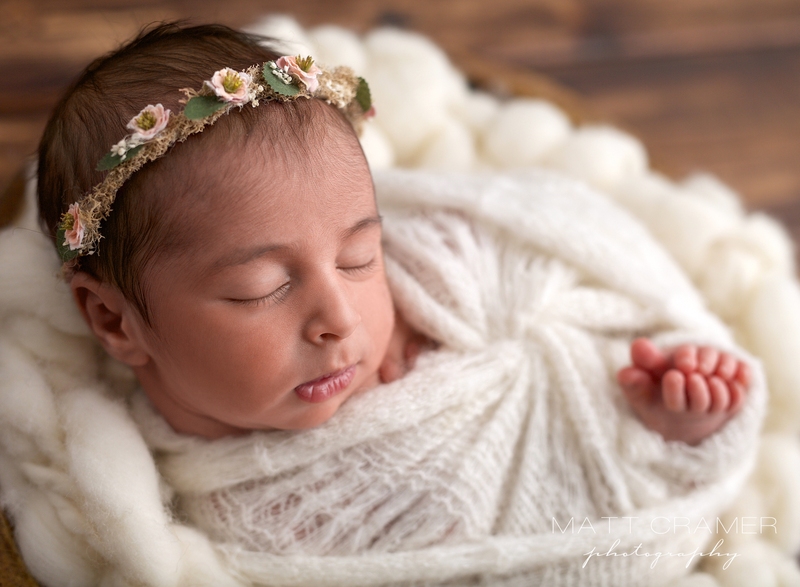 We are best known for our elegant and refined style when it comes to baby photography. We shy away from distracting and over the top props and accessories and instead let the delicate beauty of the new baby be the focus of our images. We prefer to use props made from organic wood elements like driftwood bowls, dough trenchers, crates, twig nests and vintage carved bowls. 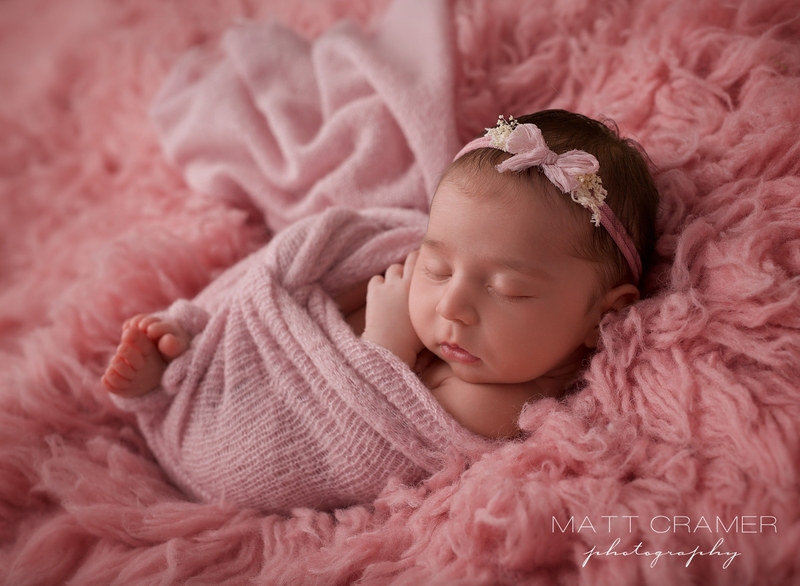 The colors we use in our newborn and baby photography are not harsh, bright or brash. Our palettes are contemporary and modern, often following the current trends in high-end nursery decor like Restoration Hardware and Pottery Barn. We love to use soft, dusty and neutral palettes that compliment baby, and these are often requested most by parents. Many of the accessories and wraps we use in our newborn and baby photography sessions are custom-made for our photography studio exclusively. We have curated quite a large collection over the years, with most of our fabrics coming from Italian mills. When it comes to the editing and retouching of our photos, we believe less is more. Because our images are shot right in camera, with a huge emphasis on correct lighting, there is no need for the application of over processed filters to make our images look better. Our clients can easily recognize our images as polished and well exposed vs batch processed images with an Instagram type filter applied. All of our images are completely 100% hand-edited and retouched. We aim to produce pieces of art for parents, not simply pictures. People in Los Angeles have a great sense of style and are sophisticated when it comes to professional photography. We have many clients that work for the studios or in the entertainment industry in some capacity and this drives us to over deliver in terms of our caliber of work. In Los Angeles, small businesses have to exceed their client’s expectations, offer something extraordinary and be willing to go that extra mile. 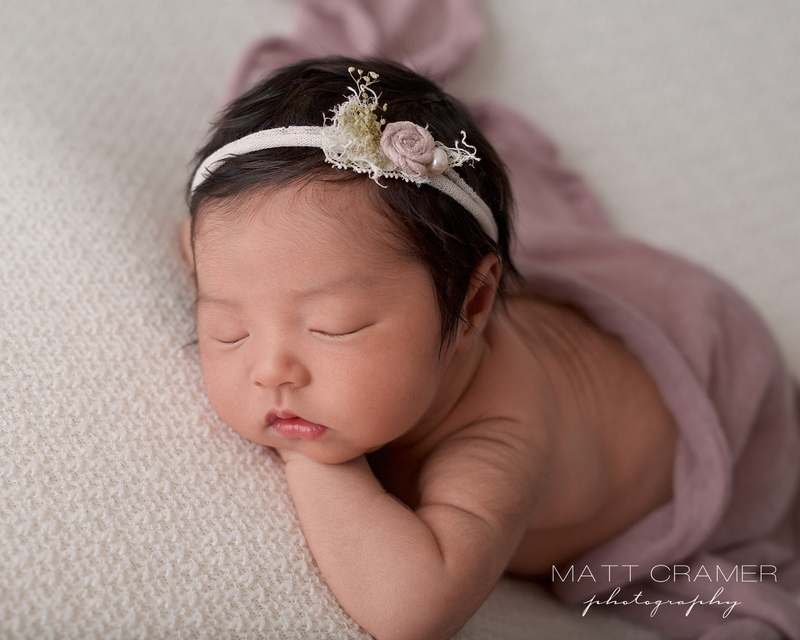 We pride ourselves on being a leader in photographing newborns and babies, safely. Parents have entrusted their new baby, their whole world, to us and we take this quite seriously. Both of us are current on all vaccinations, including the Tdap/Whooping Cough. We also make a point to attend our local hospital’s Infant Safety and CPR class annually. Experience and training go hand in hand with photographing babies safely, both of which we have. From very early on, we decided to train one on one with some of the top newborn photographers in the world, learning specifically how to safely pose and photograph newborns. With over 1000+ babies photographed to date, we have many years of experience as well. We are most proud of the customer experience we offer. We truly love meeting new parents; not just from Los Angeles, but people from all over the world! Client feedback tells us that we provide a warm, comfortable and relaxing atmosphere at our baby photography sessions. Parents have told us that they feel welcomed and are completely at ease from the moment they arrive for their session. After initial greetings, we always walk parents through the session process, giving them a tour of where we will be working with Baby and let them know they can just sit back and relax. Many are so thankful to have a few hours to just breathe, catch up on texts, calls, emails or even sleep. I think I have a special connection with the babies, and many clients have dubbed me the “Baby Whisperer” as they witness their newborn sleeping peaceful for the entire 2-3-hour photography session. Comments like, “Wow, I really didn’t have to do anything!” or “I can’t believe how peacefully my baby slept!” are not uncommon. We believe there is a reason we currently have 113+ five-star Yelp reviews, and we could not be prouder of the support. We also think being a husband and wife team in photography is really unique and cool! In Los Angeles, newborn and baby photography is definitely a female dominated field, so with us being a team, we think we bring something different to the playing field. With Matt as the photographer and me as the baby whisperer, we each bring our own artistic masculine and feminine sides to our photography aesthetic. Matt definitely has his own style that he brings to his art, using shadows and lighting for a less “frilly” or overdone look. We’ve also been married 15 years now, and are parents ourselves so it’s easy to relate to both the moms and dads that come to see us. After our sessions are done, you will often find us chatting it up with parents just talking about life, jobs and fun things we have in common. Parents always ask us how we got into this business and we love sharing our story. We find that many couples are inspired by what we’ve been able to accomplish and hope to encourage others to go after their dreams of starting their own business, too! Success for us means doing something in this world that you love that in turn, makes a positive difference in somebody’s life, or contributes to another person’s experience in some kind of positive way. For example, we truly believe that the photographs we create for our clients become pieces of their heritage, their family’s history. Parents can look back at these images and be taken right back that same moment in time when their baby was so tiny. We know how we feel when we look at photographs of our own son when he was a baby and how the emotion instantly takes us back. Giving the gift of memory, of documenting a moment in time, is something we do for our clients. We are grateful to be given that opportunity, and this to us is true success. Also, knowing that a client has had an incredible experience with us, and has told us so, is a huge marker of success for us. Whether through emails or online reviews, when it’s clear we have exceeded their expectations, we have achieved success. Success for us also means creating and maintaining balance in our lives. Being able to financially support our family, while still having the time to devote to our family, is a dream come true. We run our business according to the life we want to live, not the business running us. When you have inherent passion and dedication to do what you love, the rest will follow.